If you need a different size than what you ordered, you can exchange it as long as you contact us within 7 days. 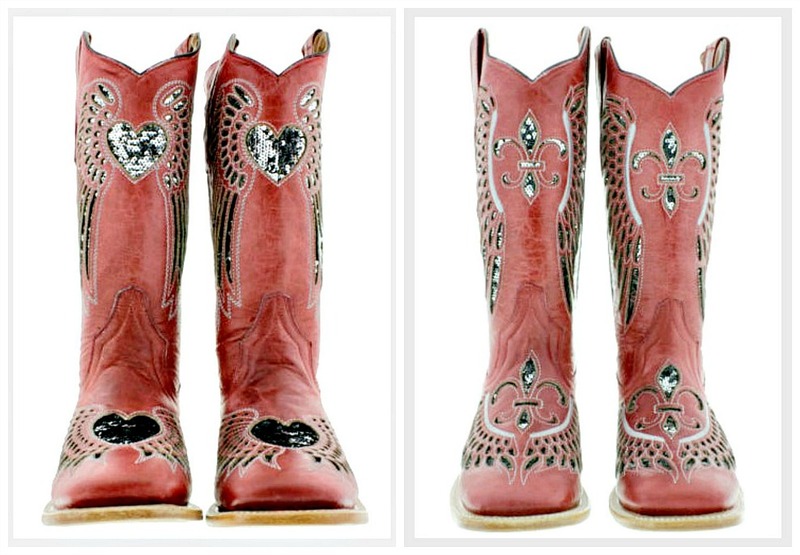 These beautiful genuine leather boots have it going on! Love the comfortable square toe? Covered. 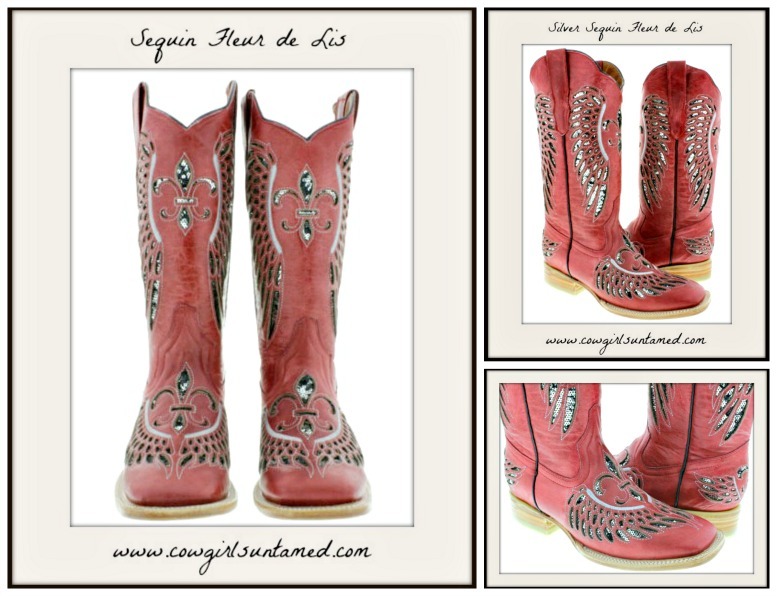 In love with the fleur de lis? Covered. Getting married or just in love? The heart is the one for you! Gotta Love that bling! 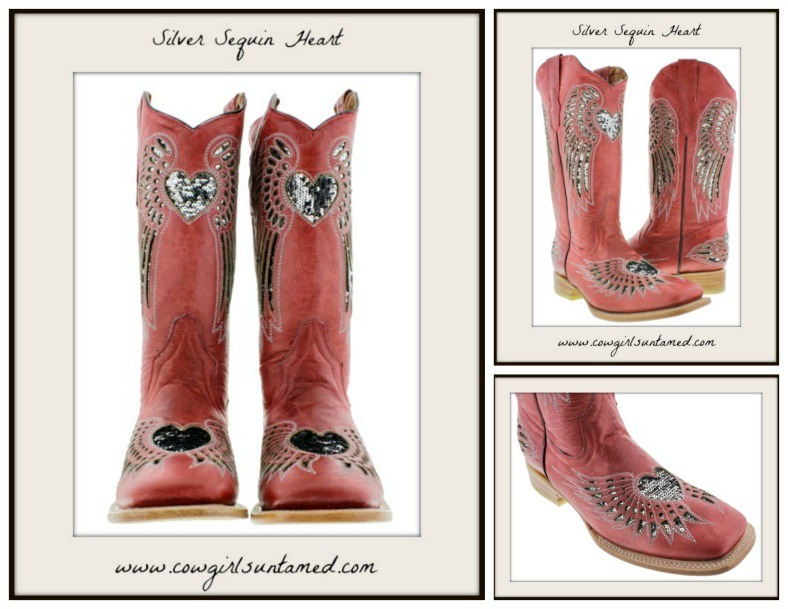 These boots are hand crafted and built for beauty, style, comfort and durability. The look great with just about everything. Even great for wedding boots! Stacked leather heels, full leather linings, and our Cushion Comfort Sole System (CCSS) deliver maximum comfort.